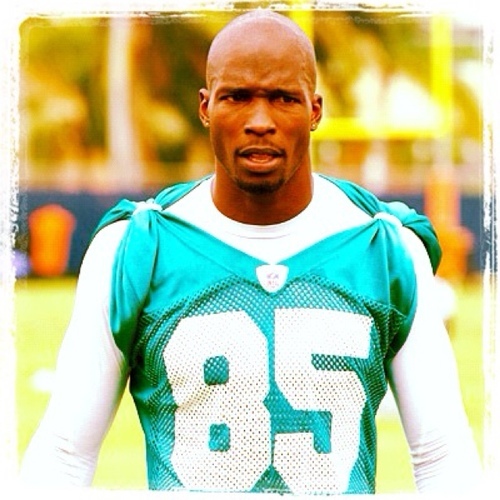 What’s worse is — “Ochocinco” isn’t even the right way to say “eighty-five” in Spanish! It should be Ochenta y cinco — “Eighty and five”; “Ocho Cinco” is essentially “Eight Five”. Maybe his new bride rebuffed his idea since he didn’t even get the language right!